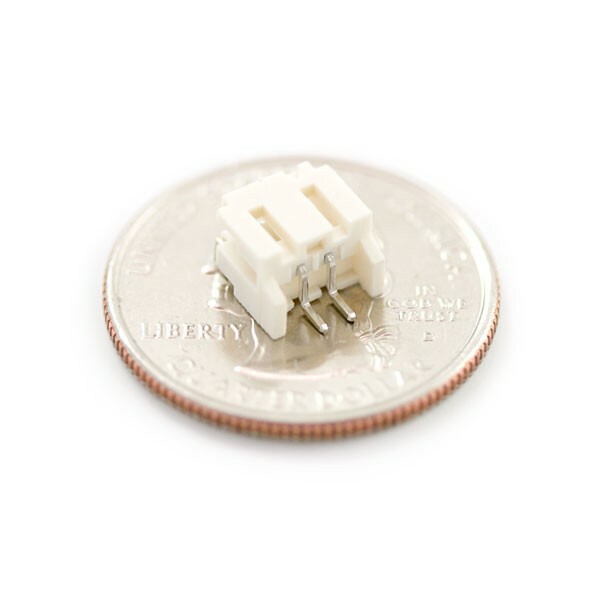 Description: Two pin, compact surface mount connector. We really like the solid locking feeling and high current rating on these small connectors. We use these all the time as battery connectors.